Tired of the same old fundraisers? 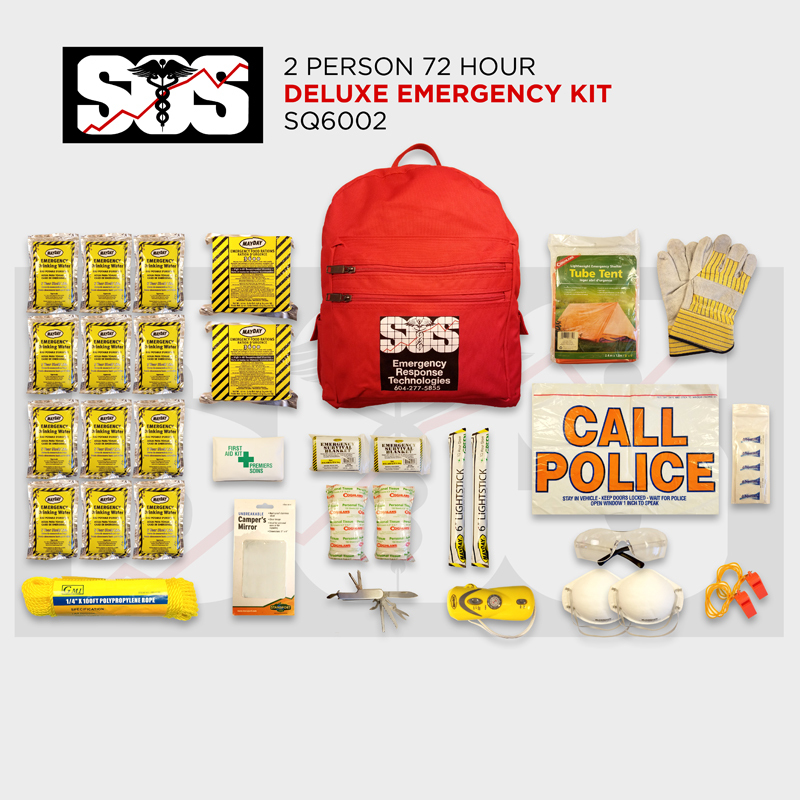 PACS, Daycares, sports teams, dance schools and more have all had success with our Earthquake Kit fundraising program. 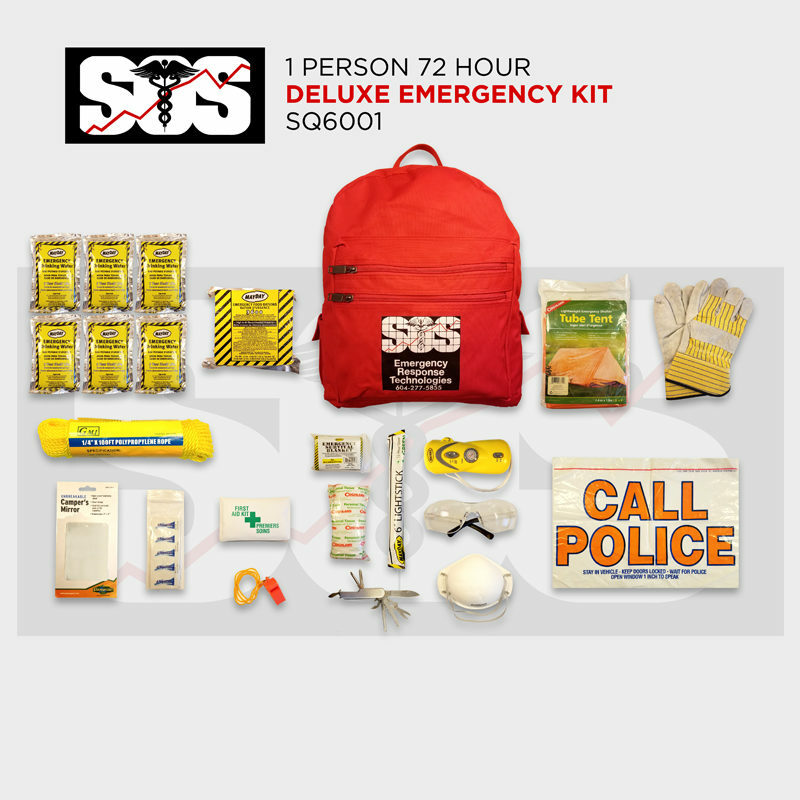 Prepare your families & help your community be ready for ANY emergency and earn money for your organization at the same time.